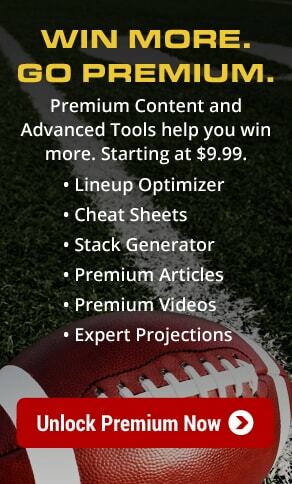 This forum is for everything daily fantasy football including NFL and College Football (CFB). Strategy, discussion, ideas, questions. How to calc total number of possible lineups from a given player pool?